Keyandra is the Youth and Family Services Director of the Interagency Family Preservation Services (IFPS) program. IFPS is a voluntary in-home program lasting up to 14 weeks for families in Montgomery with a goal of stabilizing the family and promoting safety and self-sufficiency. Keyandra is responsible for providing administrative and clinical oversight to a team of case workers, child behavior specialist and an intake coordinator. Keyandra has worked in the human services field for 15 years. For the past 10 years, she has developed her clinical expertise working in a variety of settings to include outpatient mental health clinics, juvenile detention facility, therapeutic group homes, independent living program, targeted case management and domestic violence. Keyandra received her Bachelor of Arts in Psychology from the University of Maryland, Baltimore County and her Master of Social Work from the University of Maryland, Baltimore. Keyandra is a Licensed Certified Social Worker – Clinical as well as a Board Certified Supervisor. Lindsey is Director of Linkages to Learning and is responsible for providing administrative and clinical direction for Linkages to Learning. She is a Licensed Clinical Marriage and Family Therapist and Maryland Board Approved supervisor. 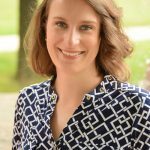 Lindsey has 10 years of experience in community based work in the D.C. metro area. She started her work in Linkages to Learning as a middle school therapist and loved providing prevention and early intervention services in the school based setting. Lindsey came to the YMCA after working in crisis intervention for children and teens. Lindsey became a therapist after working in adult education, helping adult students advance their academic skills and earn their G.E.D. She is passionate about ensuring that mental health services are accessible in every community and beneficial for individuals of all literacy levels. As a bilingual therapist, Lindsey has particular interest in family reunification after separation due to immigration. 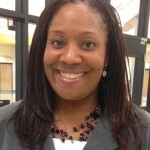 Kimberly Nimmons is the Youth & Family Services Director of Regional Youth Services/CORE Counseling. She is responsible for providing administrative and clinical direction to RYS/CORE and managing mental health staff and interns providing early intervention and prevention treatment services to youth and their families. Kimberly has 16 years of clinical experience providing mental health services to youth and families in a variety of capacities and settings including non-profit, community health clinic, faith-based, detention and corrections, school-based, and inpatient. Her areas of expertise are working with dysfunctional families, youth with behavioral and emotional issues, delinquent youth and clinical supervision. Kimberly participates in the Maryland Association of Youth Services Bureaus (MAYSB). 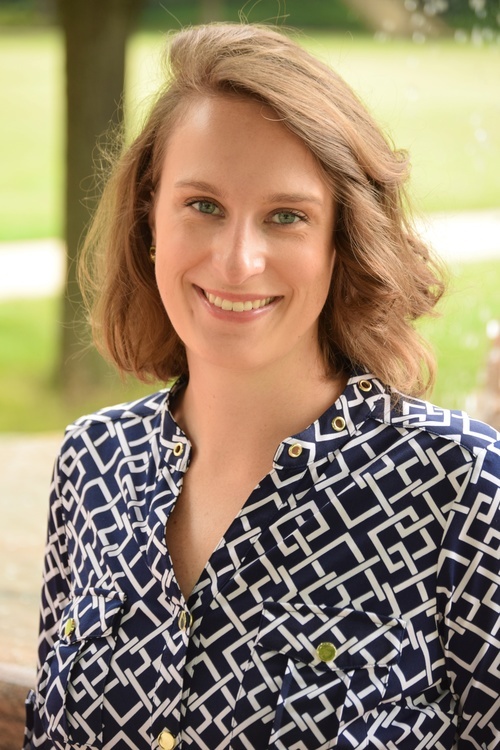 Kimberly is a long time resident of Montgomery County and holds a Bachelor’s in Psychology from the University of Maryland at College Park and a Master’s Degree in Counseling Psychology from Bowie State University. She is a Licensed Clinical Professional Counselor and a Board Approved Supervisor. Elena dos Reis is the Youth & Family Services Director of Linkages to Learning Community Outreach. Linkages to Learning is a community school partnership with an integrated focus on health, social services, community development and engagement to support student learning, strong families and healthy communities. Elena is responsible for overseeing the case management and community outreach efforts within the Linkages to Learning program. 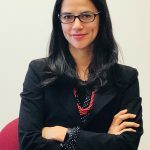 Elena has 11 years of experience building communities, supporting families, and removing barriers to education, providing services in both English and Spanish. She began at YFS as a Family Case Manager working one-on-one with families before transitioning to Community School Coordinator, focusing on community outreach. She has been in her current position for 8 years and now oversees both the Family Case Managers and the Community School Coordinators. She uses her hand’s-on knowledge and experience to support her team in the amazing work they do every day. Elena’s areas of expertise are parent engagement and parent empowerment. 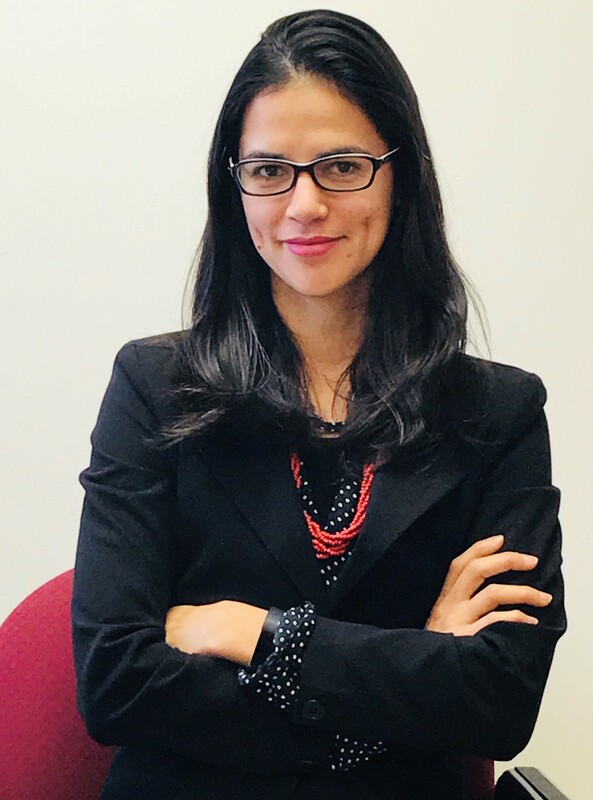 She also participates in Montgomery County Latino Advocacy Coalition (MCLAC) meetings and is a member of the Latino Student Achievement Action Group (LSAAG). She received a Bachelor’s degree in Social Work from the University of Maryland, Baltimore County, and did her internship with the Linkages to Learning program 12 years ago! 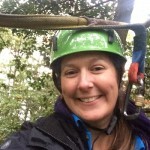 Director of Youth Development Programs, Meredith Smith, began working with YMCA Youth & Family Services (formerly known as, YMCA Bethesda Youth Services) in 2001 as an Outdoor Adventure Specialist, leading groups for the Horizons Therapeutic Outdoor Adventure Program. In 2009, after 8 years of experience developing and implementing therapeutic youth development programs for elementary, middle, and high school students, using the outdoors as a classroom, she was promoted to Program Coordinator of the Horizons program, providing staff and program oversight, while continuing to provide direct service around positive youth development. In 2011 Meredith was once again promoted to Assistant Director of youth Development Programs, overseeing the youth development department. In 2016, Meredith was promoted to Director of the Youth Development Department, where she has the opportunity to hire, train, and lead a new generation of positive youth development staff. Meredith continues to have a hand in training outdoor adventure staff, holding the following certifications in: ACA Canoe Instructor, Top Rope Climbing Instructor, High Ropes Instructor Trainer, as well as certifications in cave rescue and Wilderness First Aid. She has also completed: Advancing Youth Development Training, Non Profit Management, and Nonviolent Crisis Intervention training. She holds a BS in Kinesiology with a focus in Outdoor Education, with a minor in Family Studies from the University of New Hampshire.